WACO, Texas (May 24, 2018) – Hannah Byrd, B.A. (Arabic and Middle East Studies/International Studies) ’18, has been awarded a Middle East and North Africa Regional (MENAR) Fellowship, an international program that fosters a new generation of U.S. leaders in service, politics and policy who have experience with the challenges the region faces and the potential it holds. 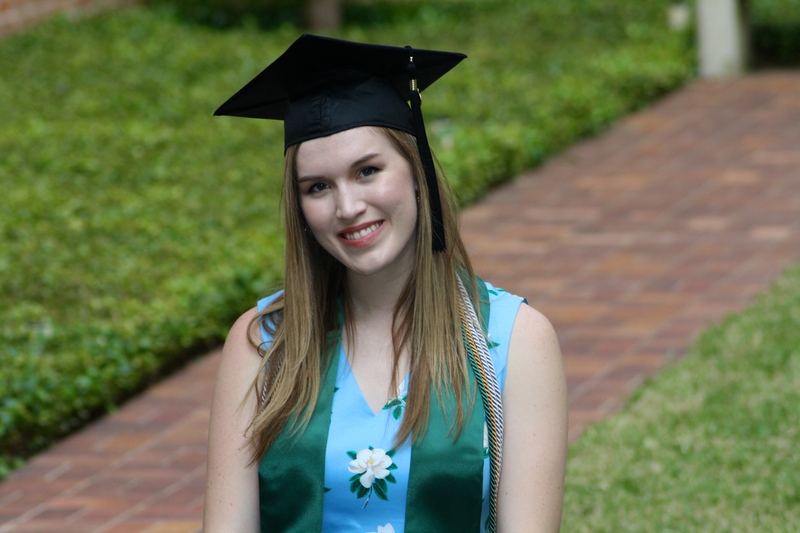 She is the first Baylor graduate to earn the prestigious post-graduate fellowship. As a MENAR Fellow, Byrd will teach English to children ages 2-14 with Club Anglais in La Marsa, Tunisia. The MENAR program offers Fellows an opportunity to engage with the people and institutions of the Middle East through high-impact, professional fellowships and provides service organizations with passionate young professionals who can forge a bridge between the U.S. and the region and aid in the region’s development. After she completes her MENAR Fellowship, Byrd plans to pursue opportunities for research focused on advancing human rights internationally and specifically in the Middle East. 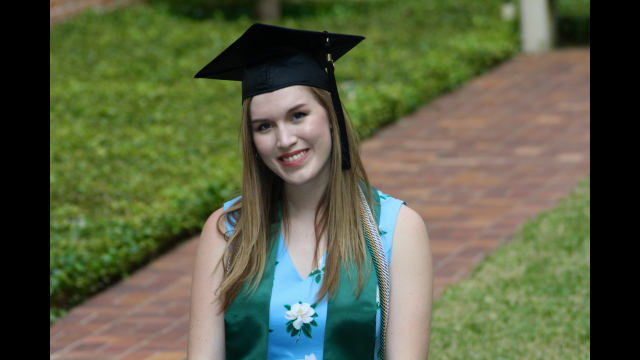 “Eventually, I hope to obtain a graduate degree in international relations or political science,” she said. Byrd has a long history as part of the Baylor Family, with her parents and older brother all graduating from Baylor. Baylor’s mission is to educate students for worldwide leadership and service by integrating academic excellence and Christian commitment in a caring community, with faculty who prepare students for a path of excellence, discovery and achievement in their professional careers. Byrd’s mentors include Mark Long, Ph.D., associate professor of the Baylor Interdisciplinary Core in the Honors College and director of Middle East Studies; Ivy Hamerly, Ph.D., senior lecturer in political science and director of the international studies B.A. program; and Richard P. Jordan, Ph.D., assistant professor of political science in the College of Arts & Sciences. Although Byrd’s primary interest is in the Middle East, she wrote such an outstanding research paper in Hamerly’s Politics of Western Europe class that Byrd was invited to present her research at the Claremont-UC Undergraduate Conference on the European Union. She also published the paper in the 2018 volume of The Claremont-UC Undergraduate Research Conference Journal. Baylor students who seek a rich – even extraordinary – undergraduate education are supported by faculty affiliated with SPARK (Scholarship Programs, Awards, Research, Knowledge), which is housed in the Office of Undergraduate Studies in Baylor’s College of Arts & Sciences. Students mentored by SPARK professors apply for prestigious scholarships, fellowships, internships and research experiences at the national and international level, including the Fulbright, Truman, Gates Cambridge, Boren and Rhodes, and for other notable awards, such as the Goldwater, Pickering, Humanity in Action, Critical Language Scholarship and National Science Foundation Research Experience for Undergraduates (REU).